Welcome to the Metro Detroit Flag Football League. The 2019 season is upon us. If you want to play with us, click below to register. We are a LGBT friendly league. It’s a very competitive league so bring your A-game. 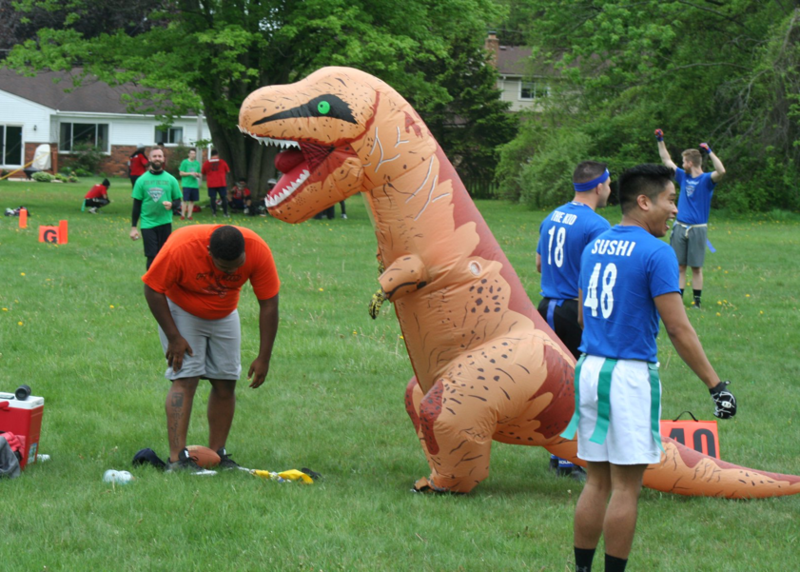 The Metro Detroit Flag Football League (MDFFL) is an LGBT and straight allied flag football league, changing preconceived societal beliefs about sexual orientation and self-identification.